There is a huge misconception in the business world that I feel obligated to challenge—or just downright destroy. It’s a myth that isn’t so much spoken or even believed, but one that’s lived out daily, monthly and yearly. And it’s costing companies millions of dollars. When we get asked to create content for companies they usually think of create a single video or a couple of photos they can use on their website and social media. I don’t blame them for that. It’s obviously a common content plan. A terrible one, but a common one non the less. It’s only after I explain why it’s a terrible idea do they start to really understand. 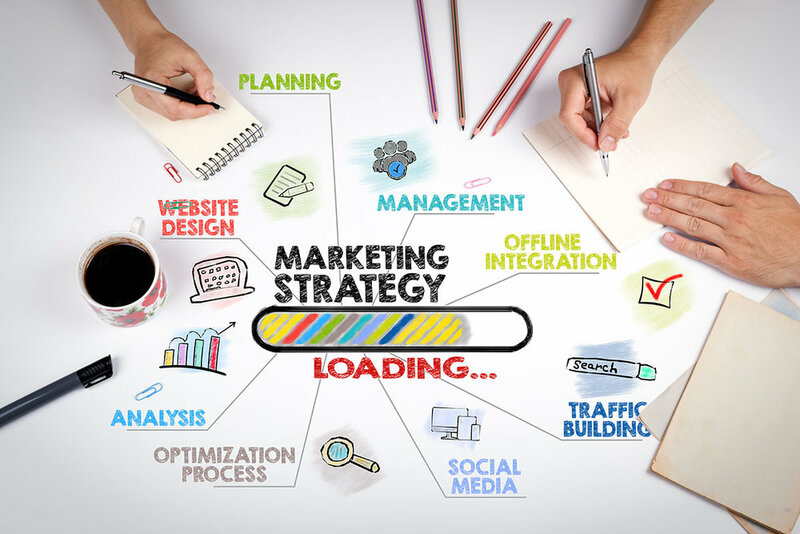 Digital marketing is a key element to today's successful businesses, but don't let that distract you from the need for connecting with traditional media outlets like your local newspaper to get great press coverage of events, news or product launches. In many cases, if you're doing your digital marketing correctly, not only will you attract the attention of traditional media outlets, but the newspaper coverage will also help increase your digital marketing presence, as well. Here are some tips and tricks to help get you more newspaper coverage.